Awesome experience. Extremely flexible to our needs. Will use again when im back. Anthony is awesome!! 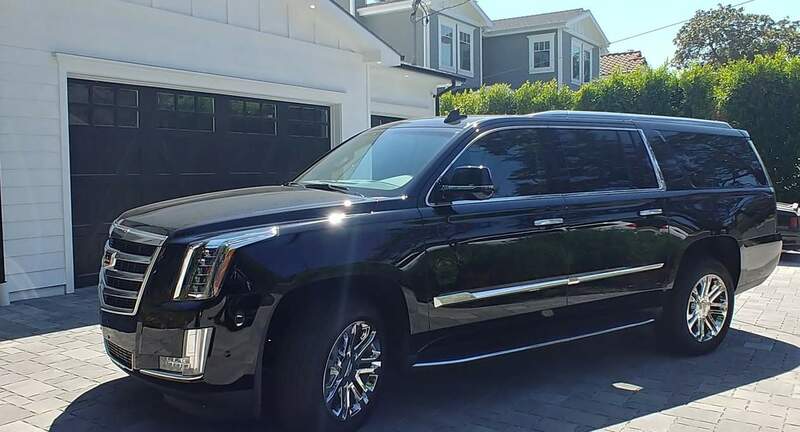 The Escalade was a dream to drive and we already have plans to do it again. Anthony is very accommodating and was there early at pickup and drop off. 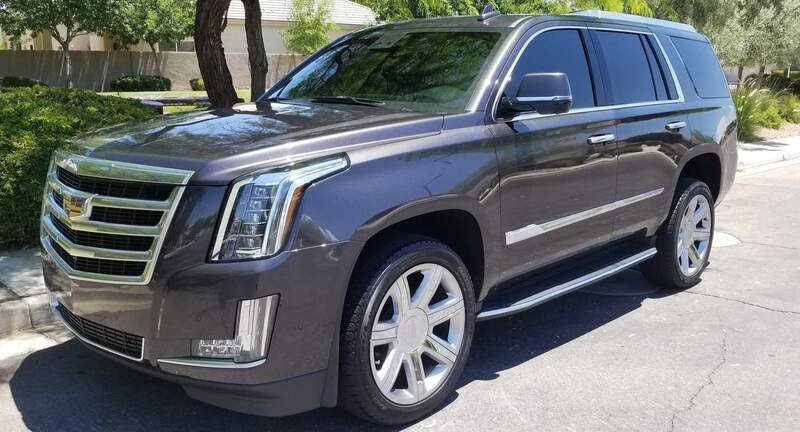 The Escalade is immaculate - drives great and has all the new features. Highly recommend.